When the Los Angeles Clippers host the Denver Nuggets at Staples Center on Christmas Day, look for Chris Paul to lace up this special "Christmas" edition colorway of his Jordan CP3.VI signature shoe. 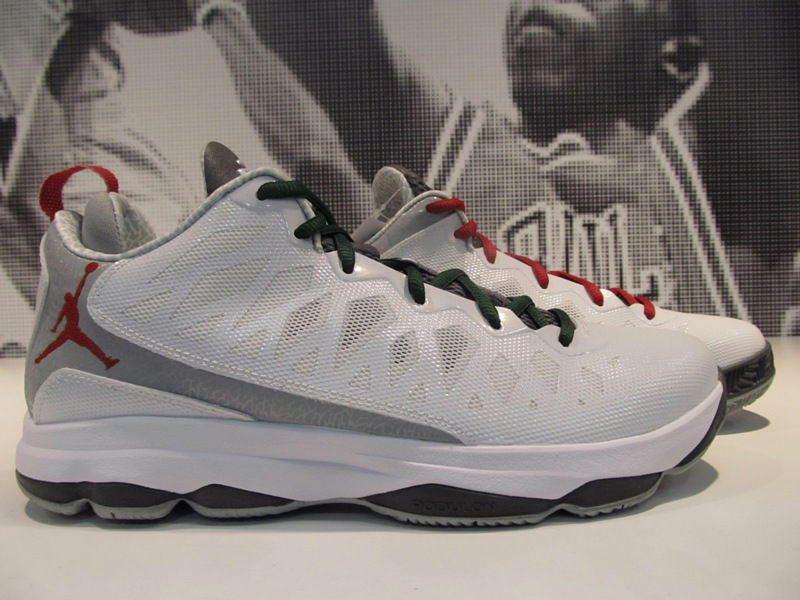 When the Los Angeles Clippers host the Denver Nuggets at Staples Center on Christmas Day, look for Chris Paul to lace up this special "Christmas" edition colorway of his Jordan CP3.VI signature shoe. The shoe sports a snow white Hyperfuse upper with uniquely printed grey paneling and festive red and green accents. 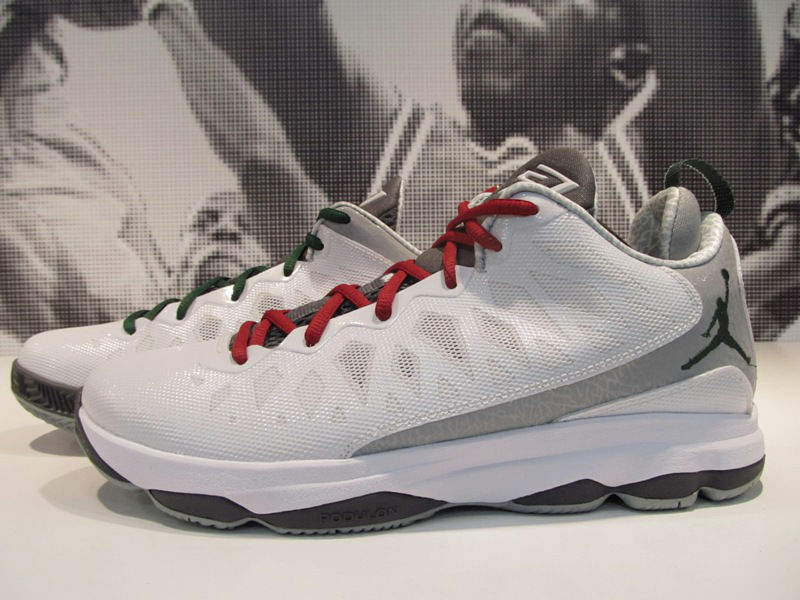 Each shoe is also lined with custom Christmas-themed insoles. 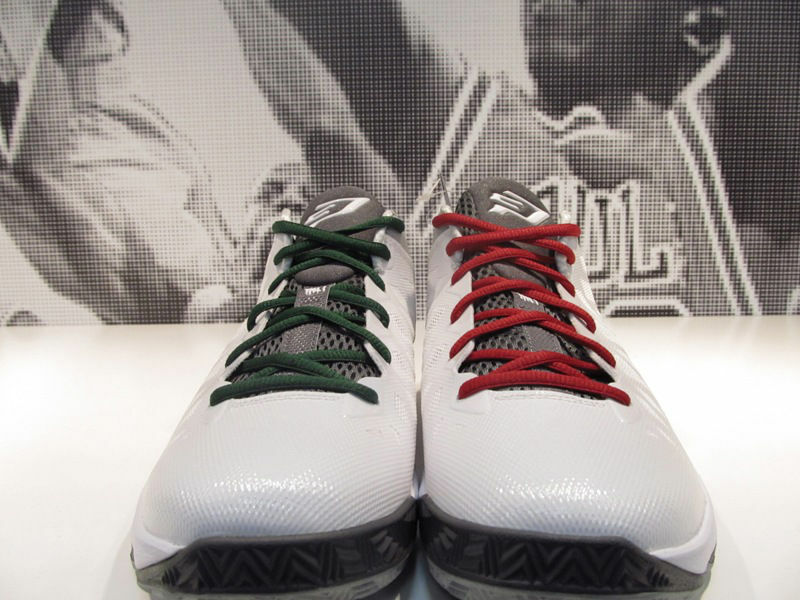 No exact release date for the "Christmas" CP3.VI at the moment, but within the next three weeks would be a very safe bet.